SEE IN THE FLESH, NOT JUST READ ABOUT! "Quality, Temperament, Trainability & Beauty!!! There is no good reason to accept less"
We are a small stud located at Bunbartha (near Shepparton Victoria). Owned and operated by me (Julie Conti) and my very tolerant family. 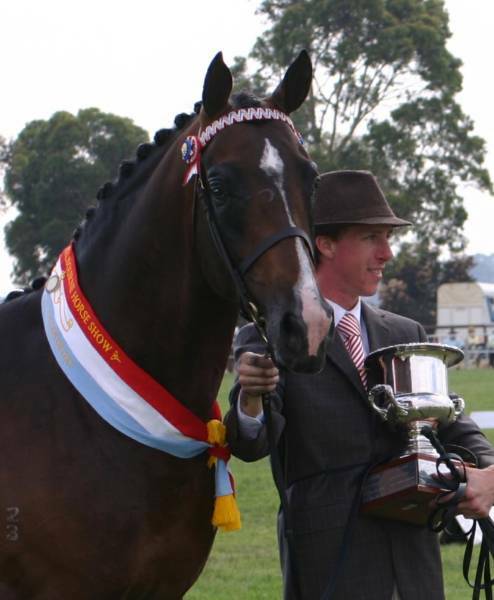 It all started when we bred a mare to Gumbanero when he was owned by my good friend Jenny Brittain. The resulting foal was Daydream who went on to be Melb Royal champion warmblood female as a 2yo under the judgement of Mary Hanna. 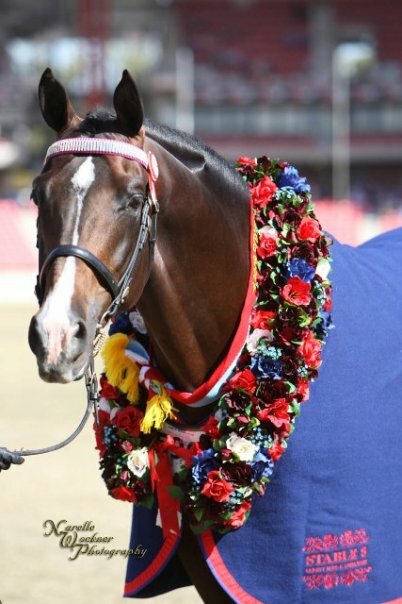 The opportunity then came along for us to purchase Gumbanero and we jumped at the chance, the rest they say is history! While Gumby wasn't shown himself, his progeny are speaking for him in the dressage, showjumping and showing worlds. 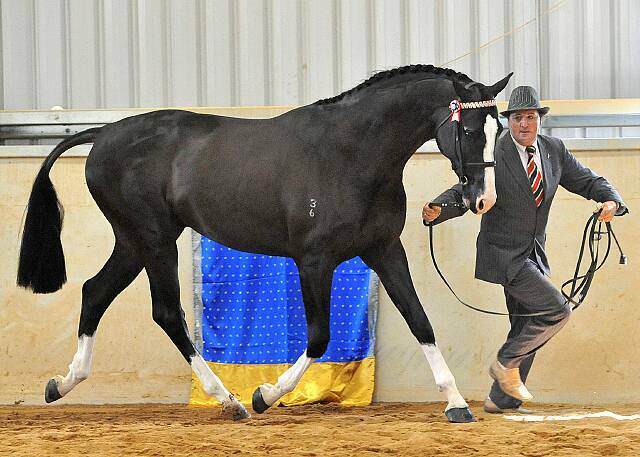 Gumbanero has since sired dozens of Breed, Agricultural & Royal Champions and Supremes. Not too bad for a 'boy from the bush!' In fact the ratio of progeny:success has him right up there with the best stallions in Australia. Gumby's best attribute was probably his potent genetic contribution to his progeny. He certainly stamped them! Amongst his progeny - Dreamtime Oprah, Dreamtime Xzibit, Blaze of Glory, Dreamtime Tallulah, HP Cleopatra, Dreamtime Valentino, SFZ Gebadiah, Phantom Menace, Rainga Divine, Dreamtime Promise, Dreamtime Trumps, Findon Park Rose Folly, Dreamtime DeNero & Dreamtime Above & Beyond are the just some of the Champions, winning at the highest levels! 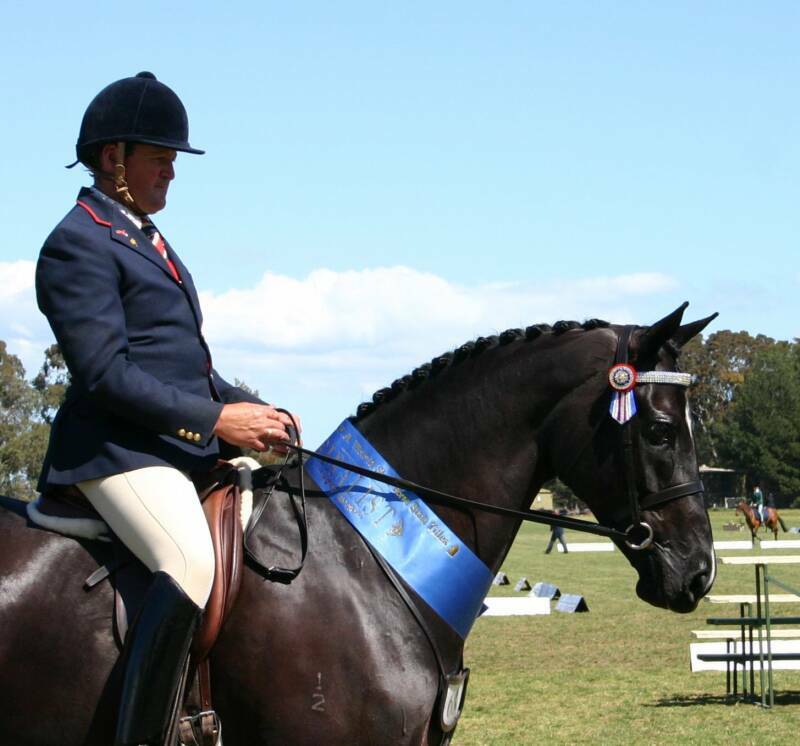 They are amassing many Champions and Supremes, with VAS Ltd Hack of the Year over 16hh in 2010, Champion Led Hack SHC Vic, Barastoc HOY Top ten open hack, Supremes at Sydney Royal, Top ten at D&JWTS & Eventing & dressage competitions are just some of their accolades. Dreamtime Xzibit is a son of Gumbanero who is just the image of his dad! 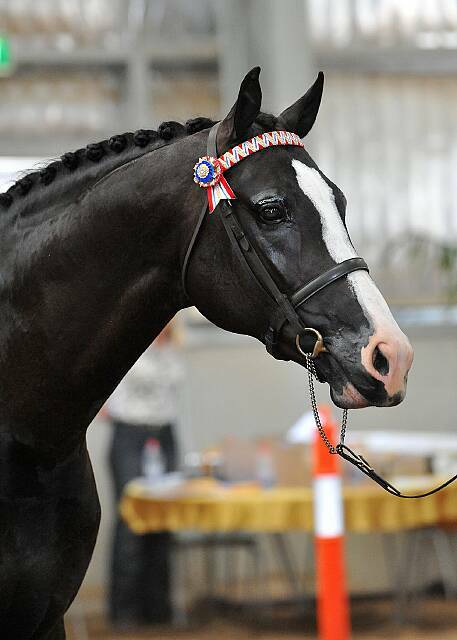 Xzibit is owned soley by Dreamtime Park and is available at stud to approved mares. His first crops of foal were outstanding & now the 2013 foals are just as good! He is proving to be a great sire, just like his dad. If you happen to see us at a show, feel free to come and say hi ! The kettle is usually on, and the esky is always stocked! 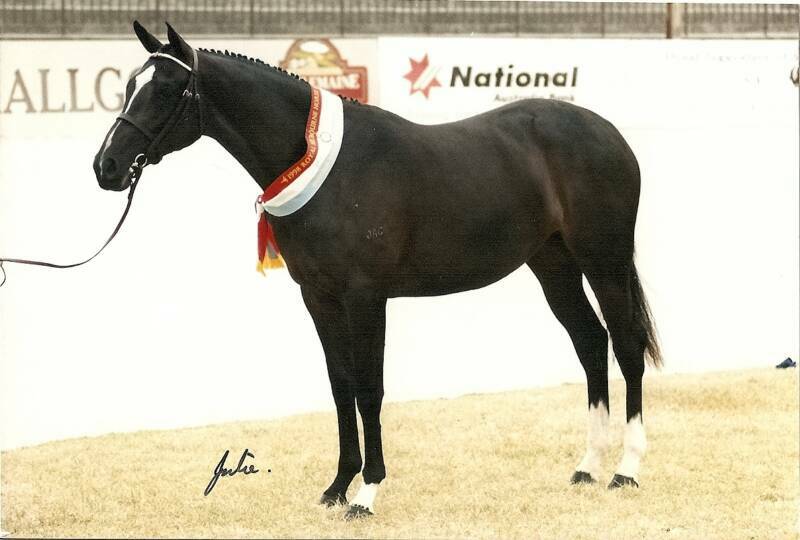 Australian National Champion Arabian Warmblood Colt. 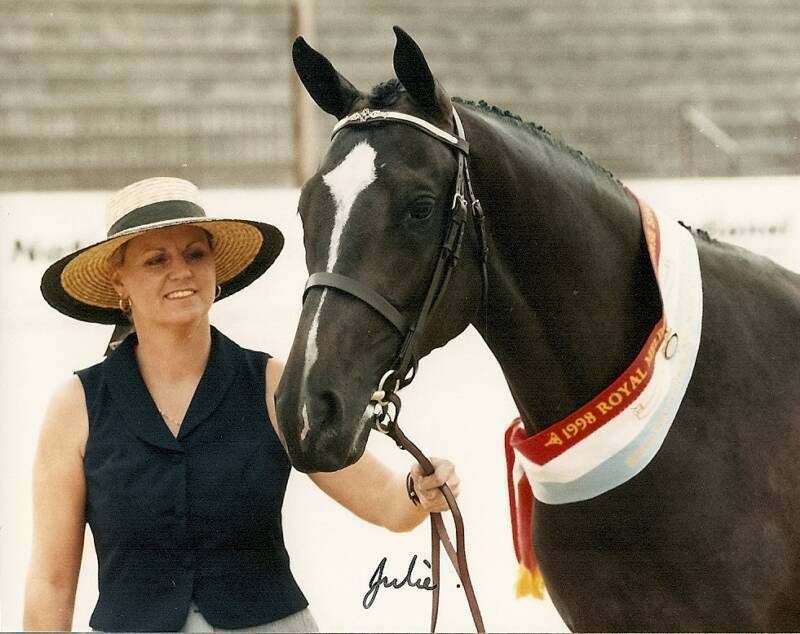 Multi Supreme winner - AHSA & Open rings. Open, Royal & breed rings.